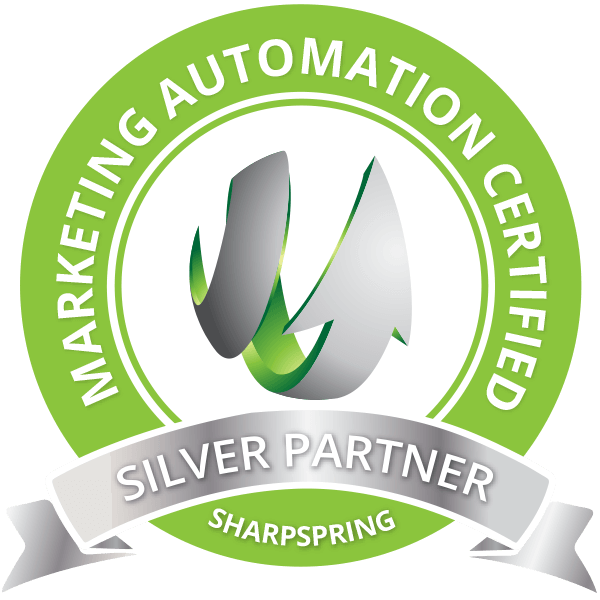 Experience the benefit of Marketing Automation in action with this quick Magic Card Trick. See how you can tailor your content based on client interest, enabling you to send the right message at the right time. How does the Magic Trick work? We will send you an email inviting you to visit a page on our website and pick a card and a suit. We will then send you a custom email based on where you clicked. This is a quick way to experience marketing automation and consider how it might apply to your visitors.